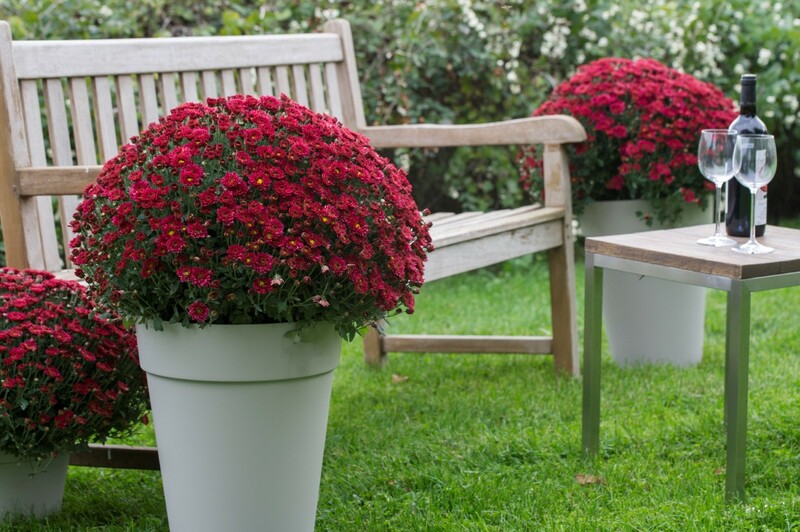 Dataflor is a company specialised in breeding and propagating Belgian bulb chrysanthemums. 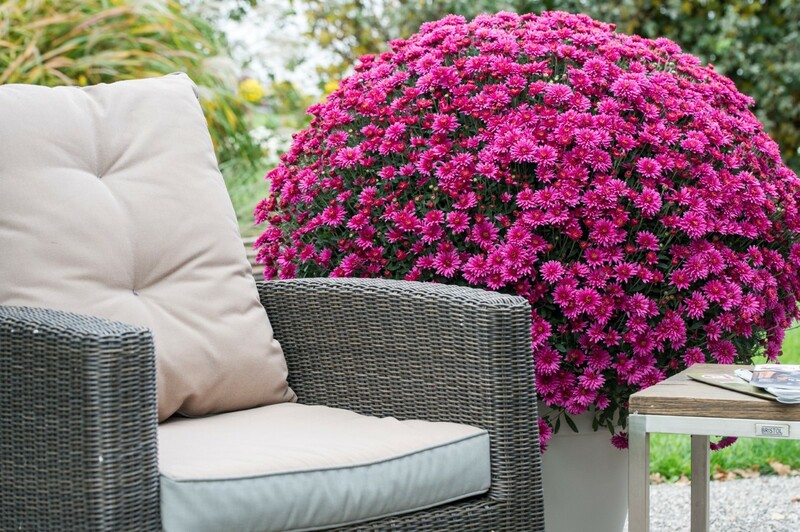 In 1988, Johan David left his parents’ business and, together with his wife, began a company at a new location. 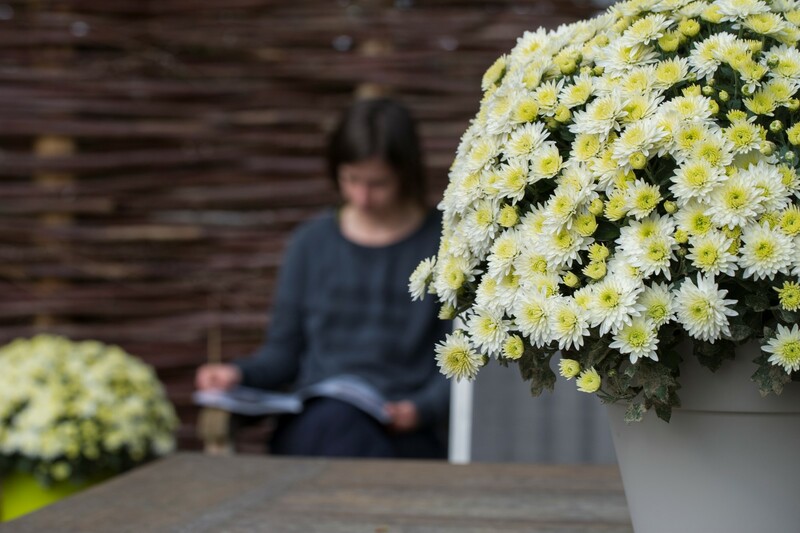 Following the acquisition of the Roeselare-based Segers company in 2005, it was possible to begin commercialising Dataflor varieties. In 2015, Wouter joined the business, making him the 3rd generation of Davids to do so. His technical knowledge and market-oriented approach are a welcome addition to the business. Today, the breeding and propagation habitat consists of 10 ha for outdoor cultivation and 8500 m² of greenhouses. 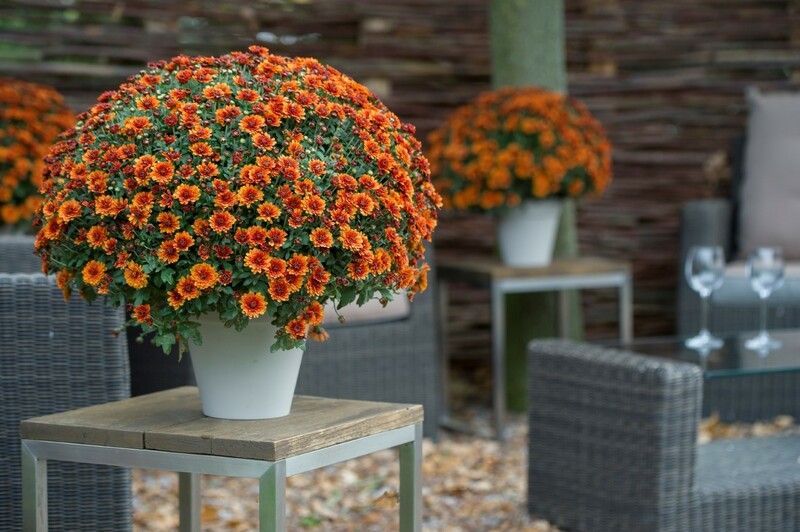 From this, our Belgian bulb chrysanthemums are selected. 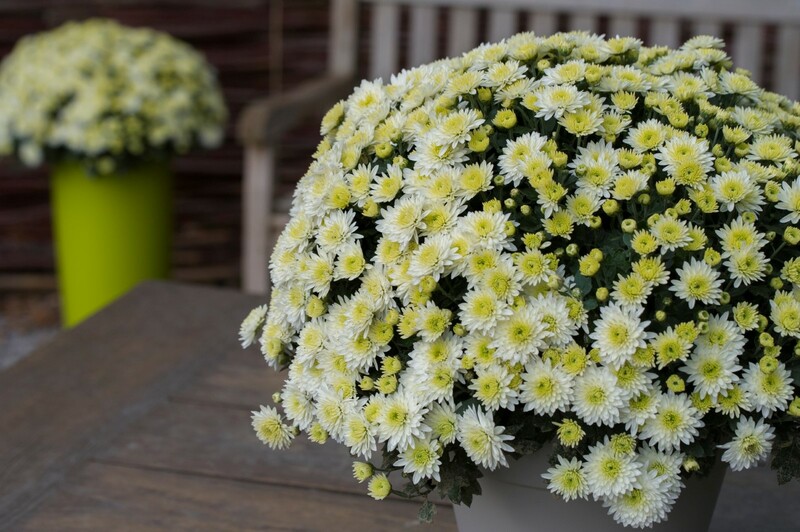 Thanks, in part, to our cooperation with research institutes and our many years of experience, Dataflor possesses tried and tested knowledge, with which we advise our clients in the cultivation of Belgian bulb chrysanthemums. In the quiet, winter period, we fill our excess greenhouses with strawberry plants, which we sell to garden centres for resale to the consumer market. 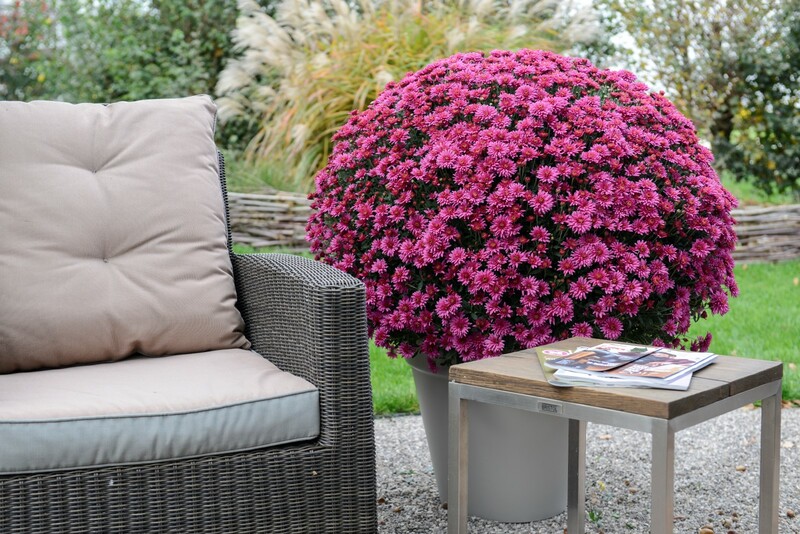 Between 22 January and 25 January 2019, Wouter and Johan will be present at IPM Essen in hall 2, at stand B25.